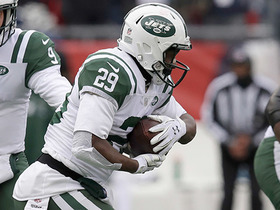 The Jets' signing of Ty Montgomery suggests Powell (neck) isn't likely to be back with the team in 2019, Brian Costello of the New York Post reports. Powell (neck) is scheduled to become an unrestricted free agent in March, Ethan Greenberg of the Jets' official website reports. 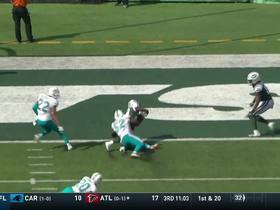 Take a look at the best runs from around the NFL in Week 5. 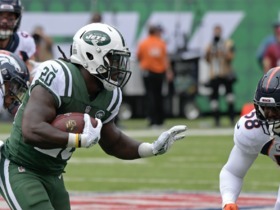 New York Jets quarterback Sam Darnold throws a block to Denver Broncos safety Will Parks to assist New York Jets running back Bilal Powell for a 38-yard gain against the Denver Broncos. 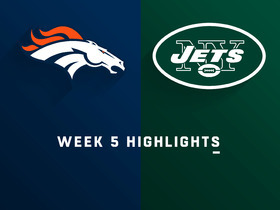 Watch highlights from the Denver Broncos vs. New York Jets game during Week 5 of the 2018 season. 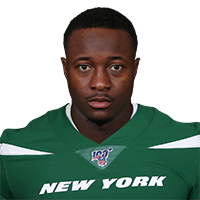 New York Jets running back Bilal Powell fumbles for his first time of the 2018 season with the help of Denver Broncos defensive end Adam Gotsis, who forced Powell to fumble. 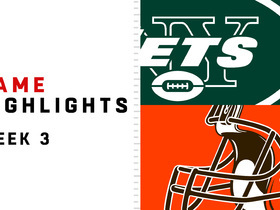 Watch highlights from the Week 3 game between the New York Jets and Cleveland Browns on Thursday Night Football. 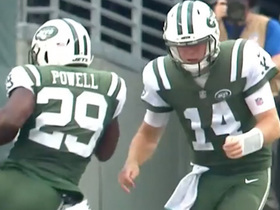 New York Jets running back Bilal Powell makes leap for 28-yard touchdown catch. 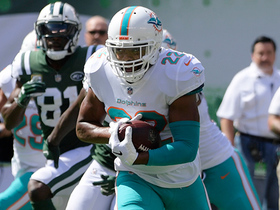 Miami Dolphins safety T.J. McDonald intercepts New York Jets quarterback Sam Darnold. 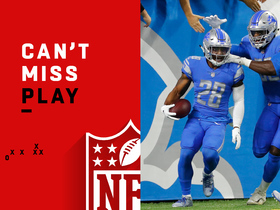 New York Jets quarterback Sam Darnold throws an interception on his first NFL pass, and it's returned for a touchdown by Detroit Lions cornerback Quandre Diggs in Week 1 of the 2018 NFL season. 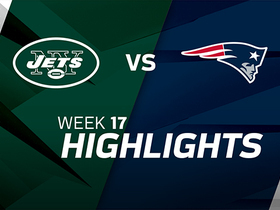 Watch the best plays from the Week 17 matchup between the New England Patriots and the New York Jets. 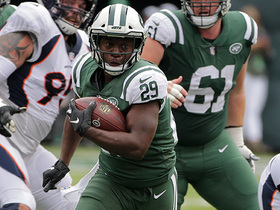 New York Jets running back Bilal Powell takes run outside for 22-yard gain.